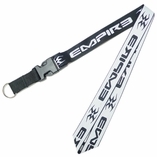 Custom lanyards are one of our more popular items. 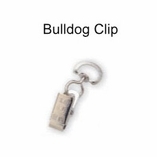 We offer printed, woven and as well as a number of different attachments. If you are looking for a low cost option then printed is the way to go. 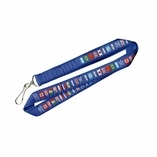 However if you want a quality piece our woven lanyards can and often do look spectacular. 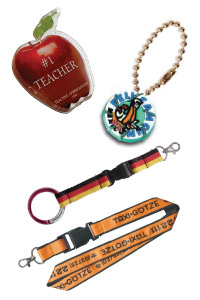 We offer many additional styles of lanyards that go beyond what most companies offer. 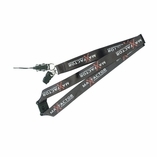 We can make you reflective lanyards that shine at night for visibility and safety. 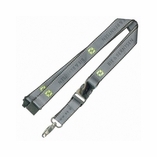 We also offer lanyards that light up and glow with LED lights, glow in the dark landyards, as well as lanyards in many materials such as nylon, polyesters, leather, and more. We are now carrying Eco Friendly lanyards. Made from a byproduct of corn, these environmentally friendly lanyards become water when disposed of.